With Government approval secured for the new Trailblazer Apprenticeship standards for arboriculture, forestry, horticulture and landscaping, those employers involved in the initiative are being congratulated on their success. Businesses from across the four sectors have developed a suite of new apprenticeships that meet the needs of today’s and tomorrow’s arboriculture, forestry, horticulture and landscape sectors. Since the start of the project in 2015 more than 40 employers, 8 industry bodies and 18 training and assessment organisations have successfully worked together under the leadership of Richard Trippett of Bartlett Tree Experts, Geraint Richards of the Duchy of Cornwall and Neil Huck of Ground Control to develop the standards for the Arborist, Forest Operative, and Horticulture/Landscape Operative apprenticeships. In addition, a new standard for Horticulture and Landscape Supervisor has been approved and their assessment plans and training specifications are being developed. “Ground Control sees the benefit of the Trailblazer Apprenticeships and has supported them from day one, not least through my chairmanship of the Horticulture Sub Group. These apprenticeships will provide the industry's future skilled workforce, which is why it has been so important they were employer rather training provider led." 75 delegates from c. 50 organisations attended the launch event, which was held at the new offices of the Horticultural Trades Association (HTA) in Didcot, Oxfordshire. Morning presentations provided an overview of the project and introduced the four occupational apprenticeships. 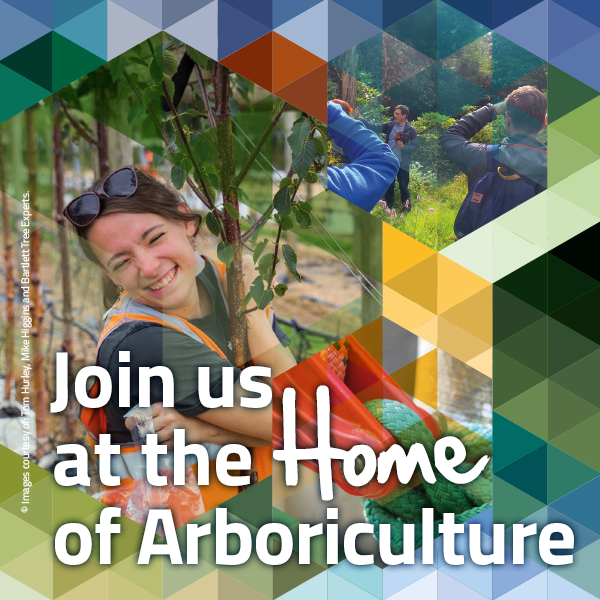 During the afternoon, breakout sessions for each sector – Arboriculture, Forestry, and Horticulture & Landscape – gave training providers an opportunity to learn more about individual apprenticeships. A plenary session concluded the event. The development of the apprenticeships has been a significant undertaking for those involved in the Trailblazer Project. They now look forward to working with employers and training providers on their successful delivery.